Notes: Certified vegan. Gluten-free. 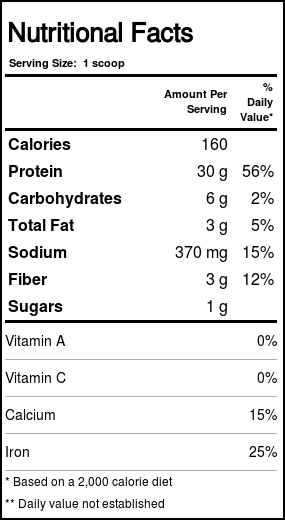 Plant based. 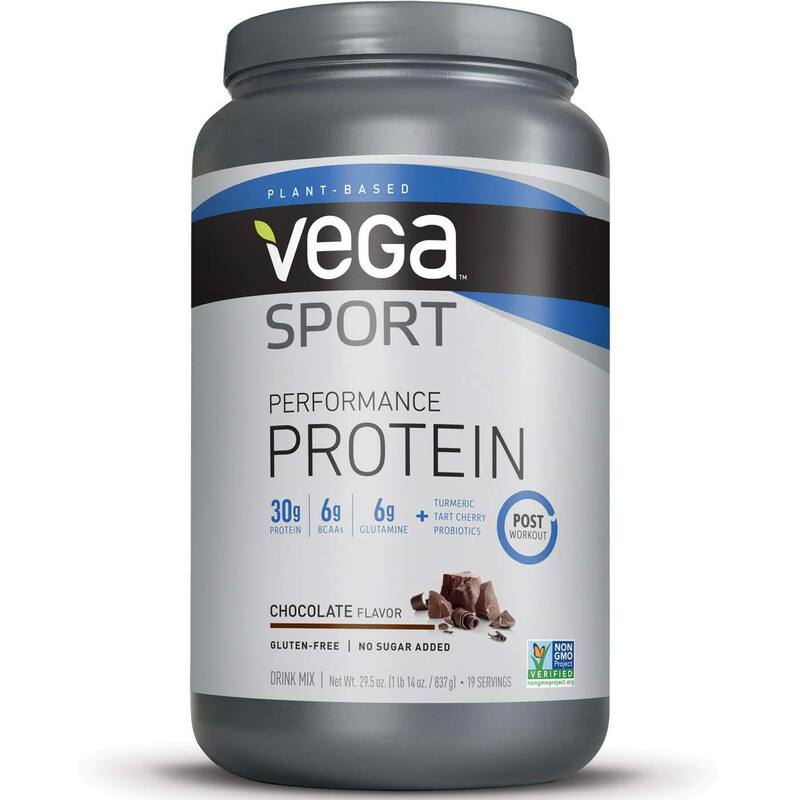 The customer reviews posted below are based on individual consumer experiences and may NOT necessarily represent what expected results will be from using or taking Vega Sport Performance Protein Chocolate - 29.5 oz. These results may not be typical and you should not necessarily expect to receive the same results. Actual results may vary. Excellent recuperator with a pleasant taste and easy digestion.